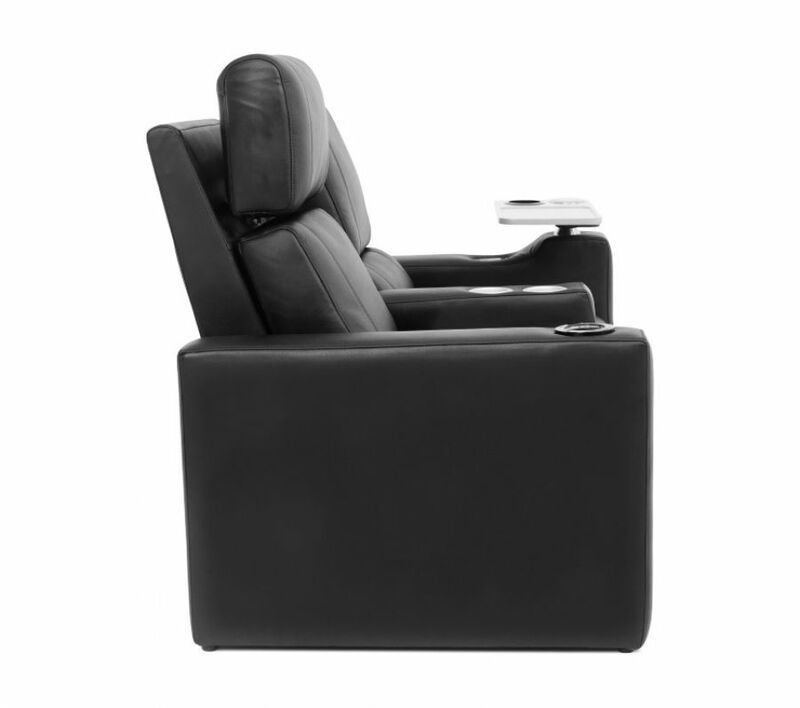 The Phatt cinema seat is luxurious and offers a premium quality seating experience in style. 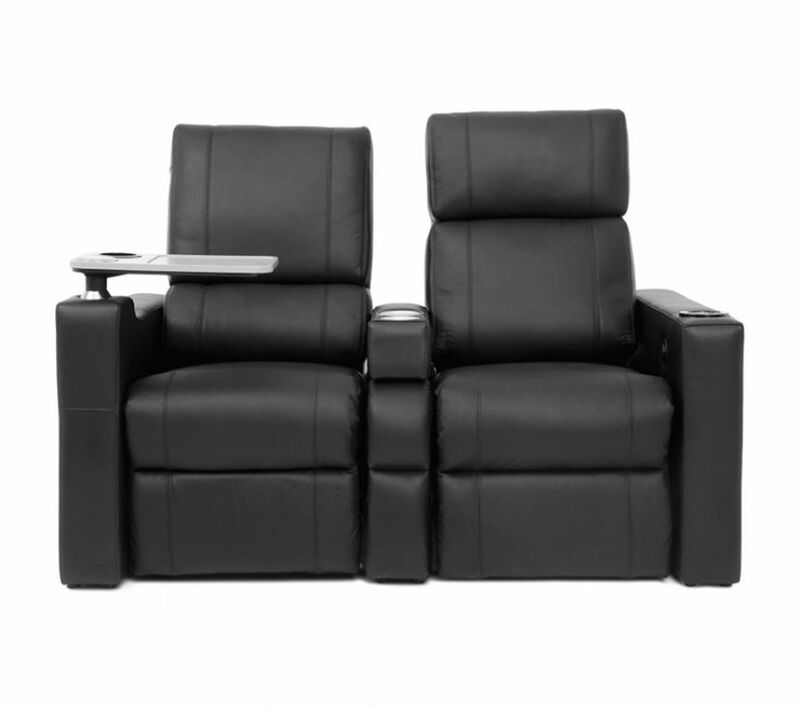 Generously proportioned, it provides an ergonomic experience in the ultimate comfort. 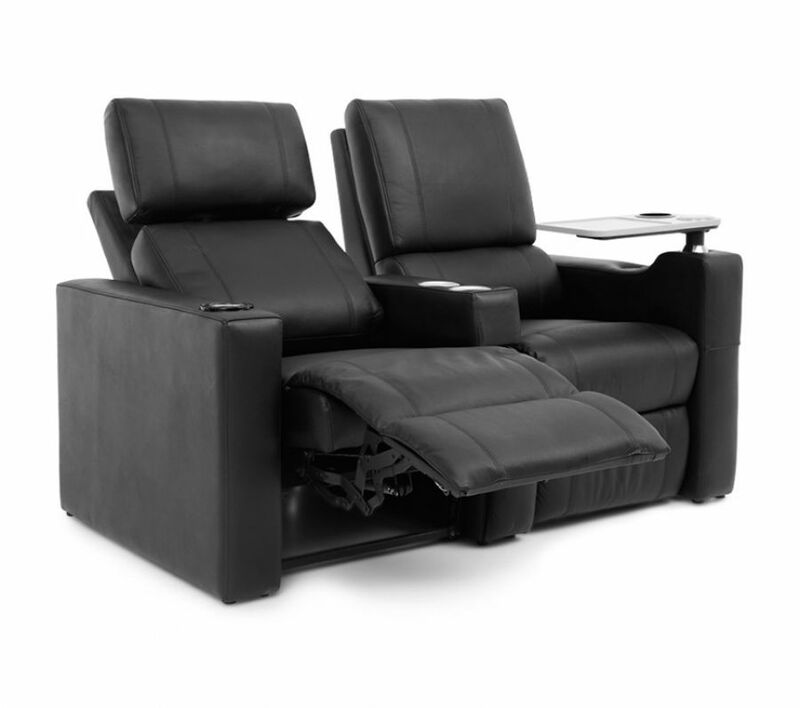 The contoured cushion and armrest provides undisturbed personal space and unparalleled comfort while the ergonomically moulded seat back hugs the body for full lateral and lumbar support. 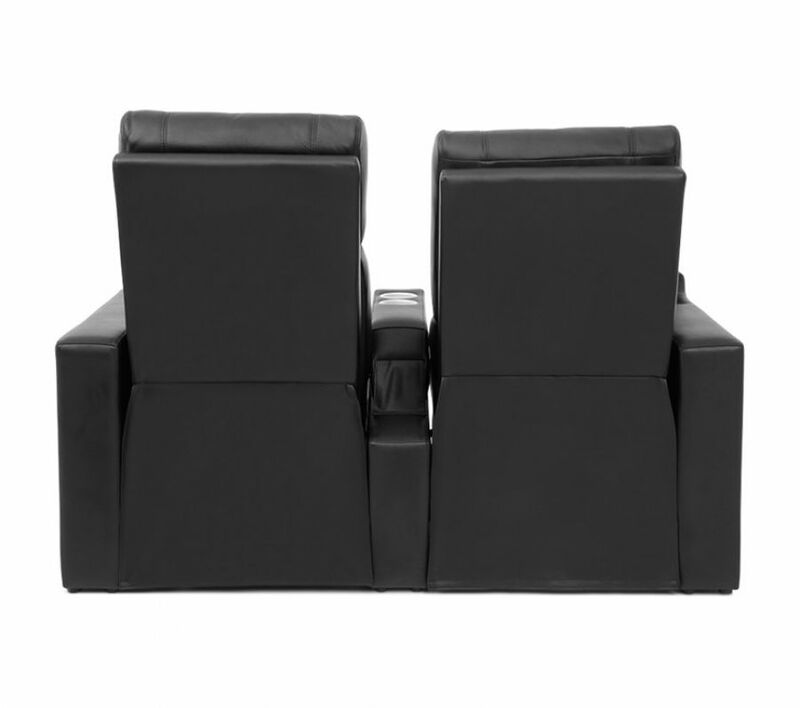 Cold moulded polyurethane foam cushion with a leg bolster at the cushions’ front edge, provides true ergonomic support. 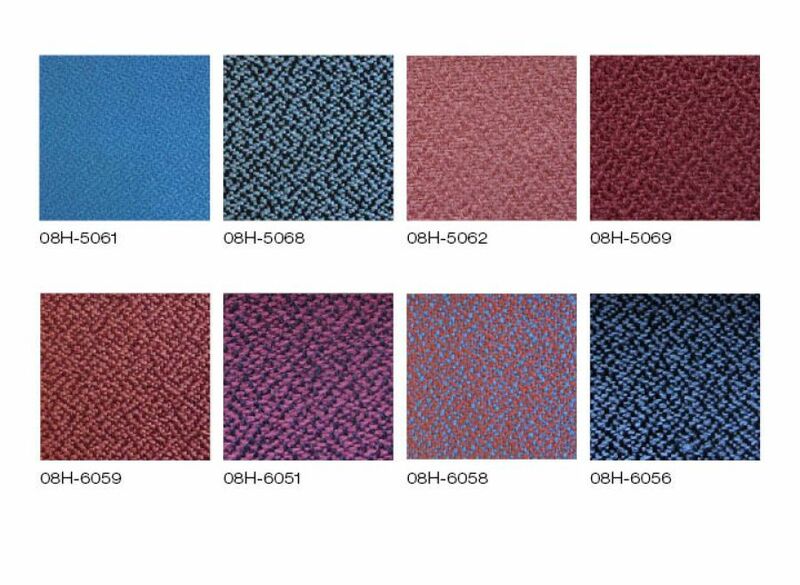 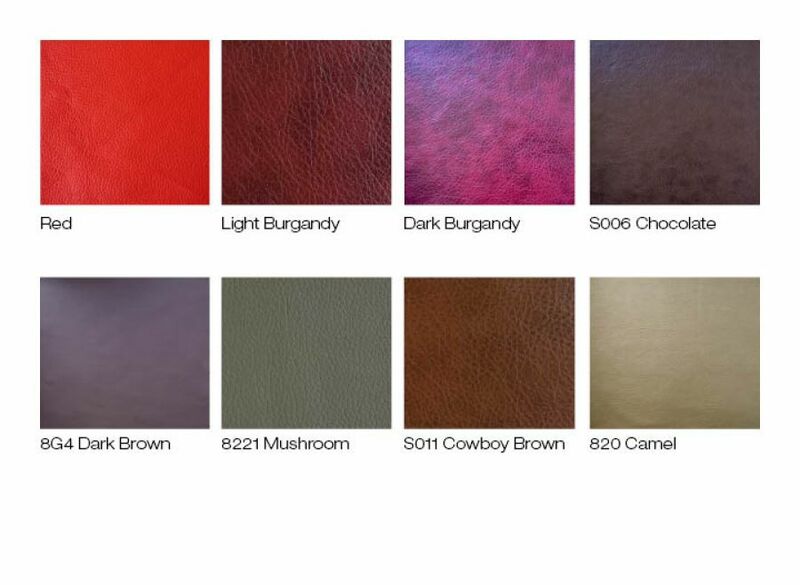 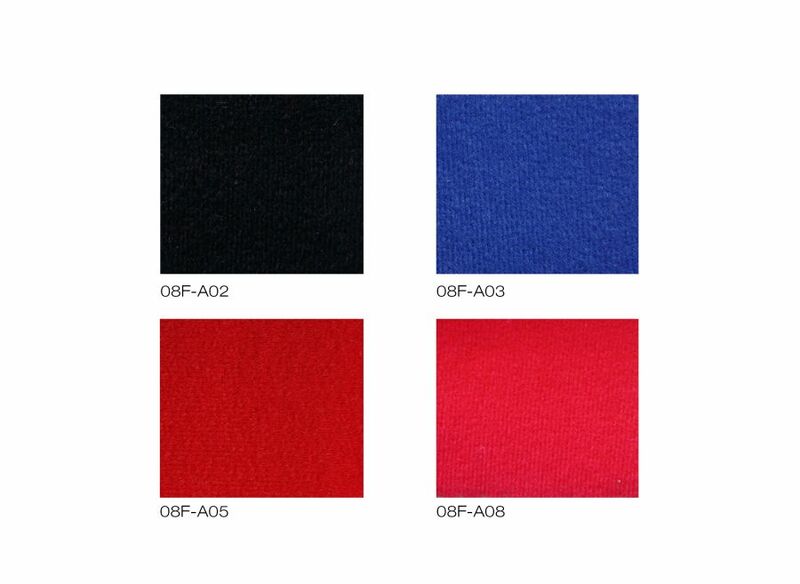 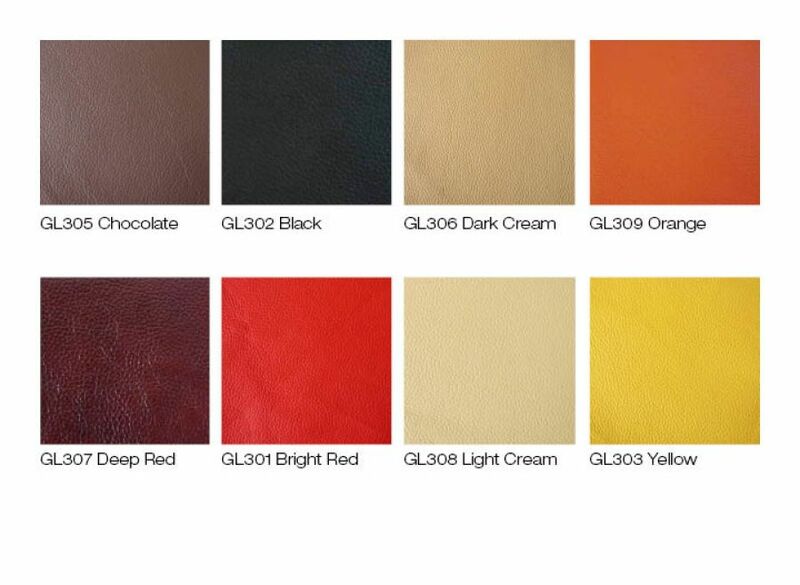 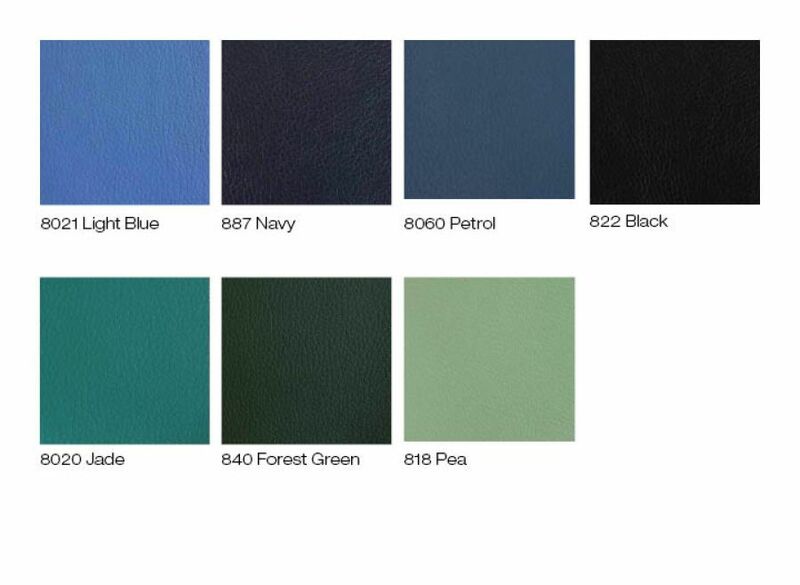 Zip-on upholstery covers in either foam-bonded fabric or leather, make for easy maintenance or replacement. 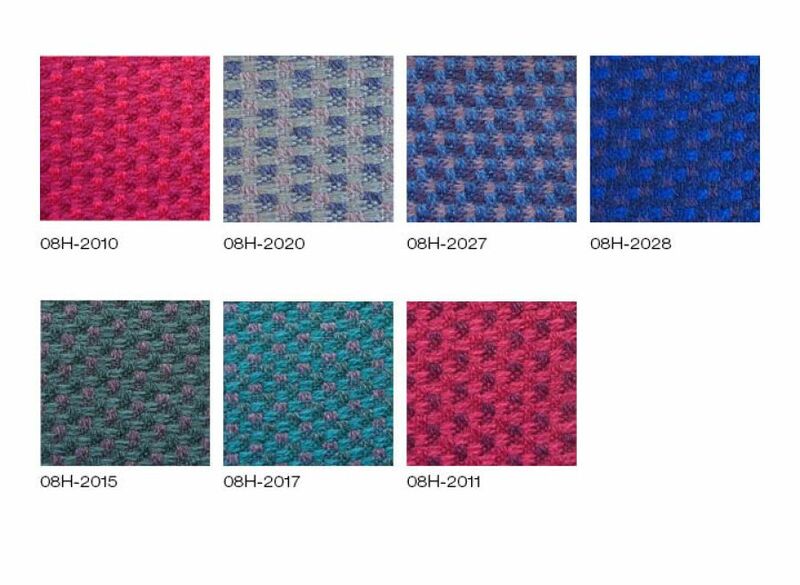 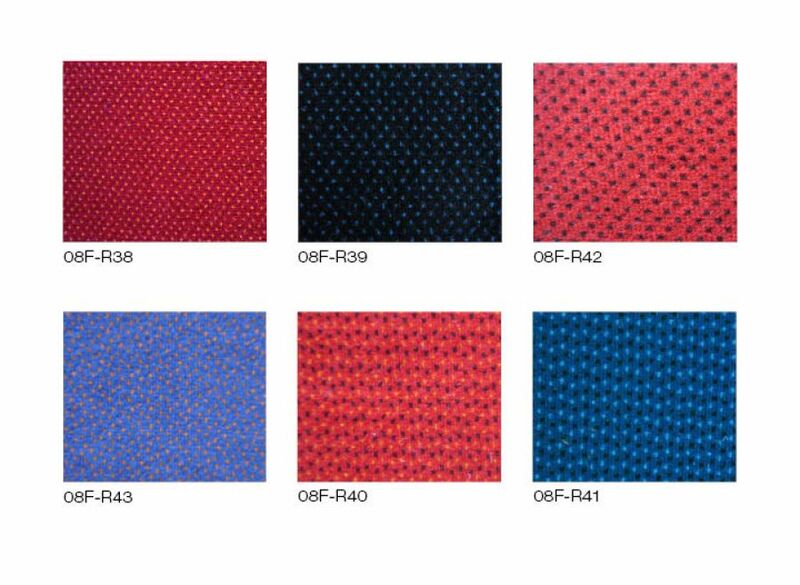 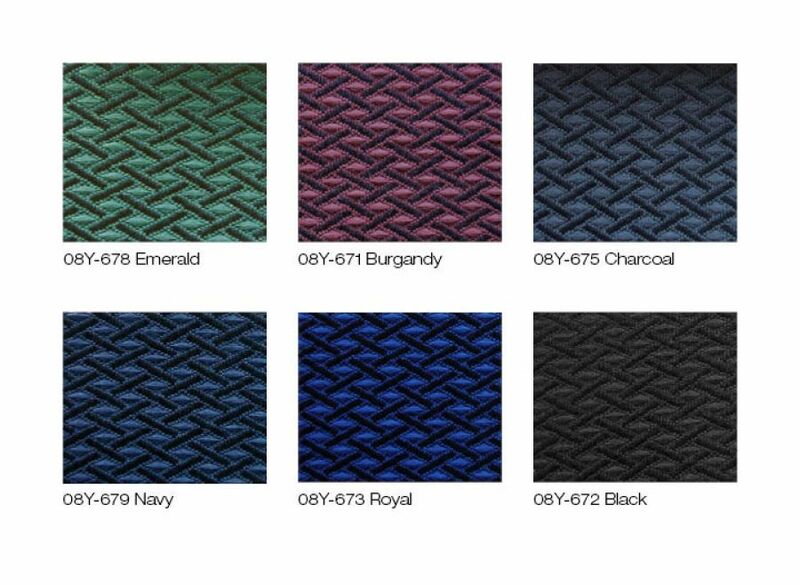 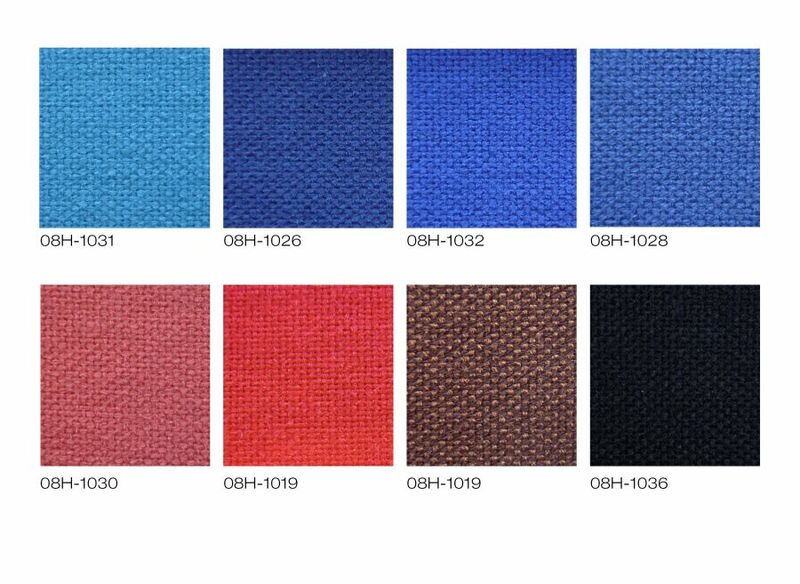 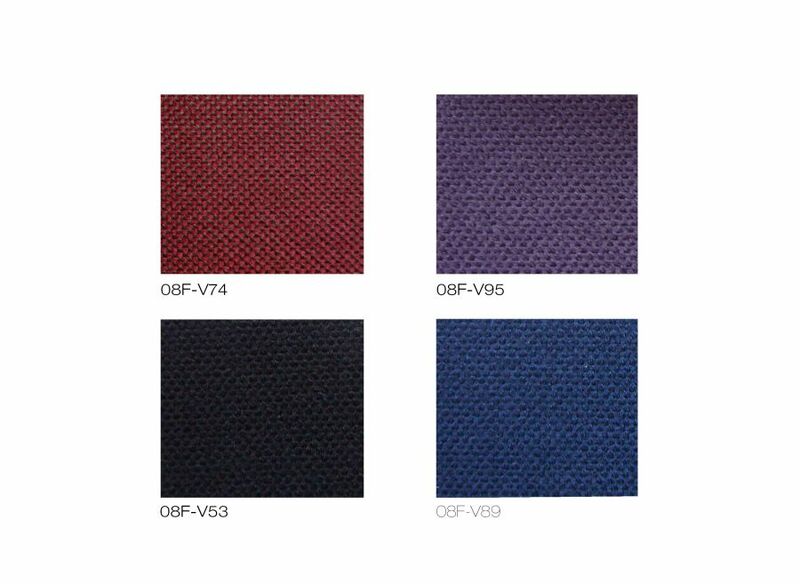 Wide variety of fabrics to suit any décor. 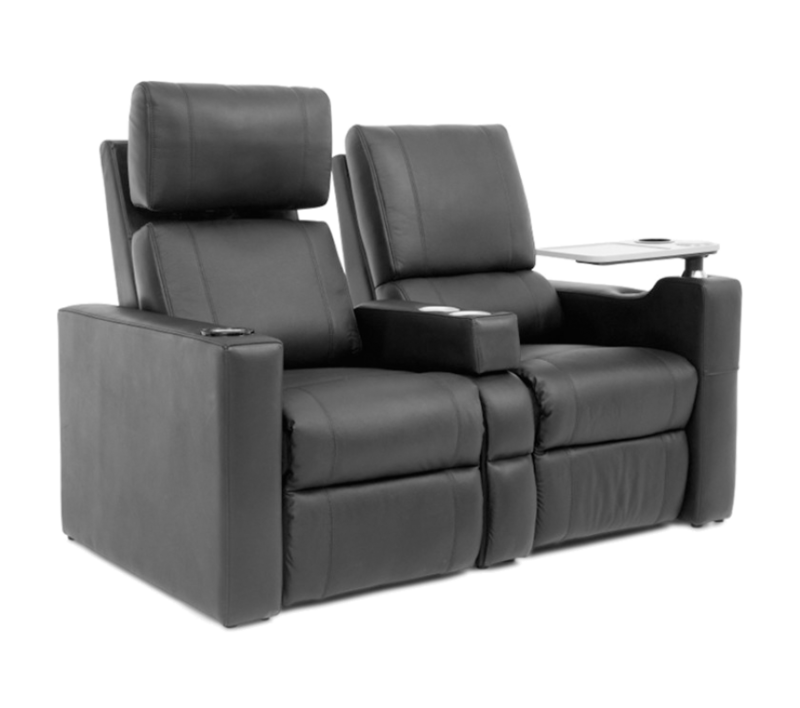 Options include seat numbers, aisle lights, row identification and mountings, riser mounting, cup holders, tablet variations, wine bottle holders.